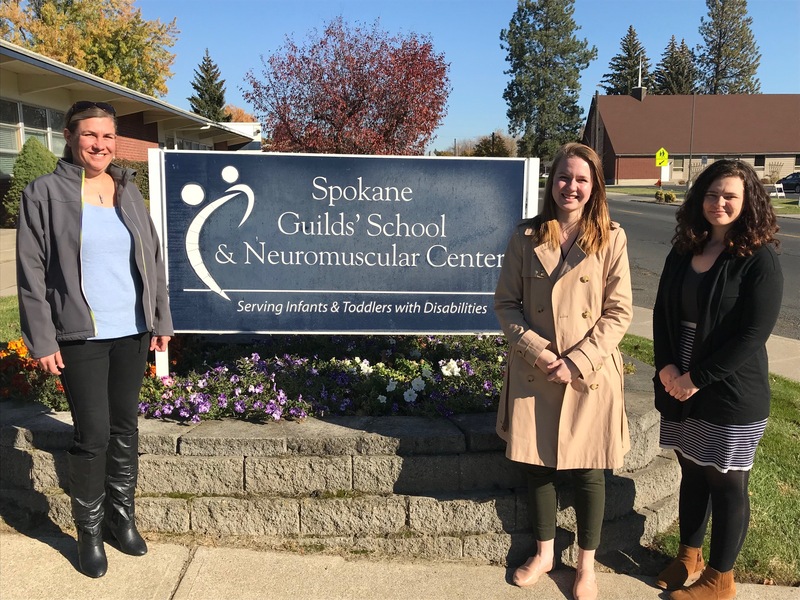 Hailee, Elyanah, Lisa, and Wendy traveled to Spokane on Tuesday for a partnership meeting with Guilds’ School Early Intervention providers. Many thanks to Colleen Fuchs and Christina Fox for their time and warm welcome, to Dana Stevens for being a wonderful community liaison, and to all of the providers for their contributions to, and feedback on, the SRT project. We love our Spokane partners!